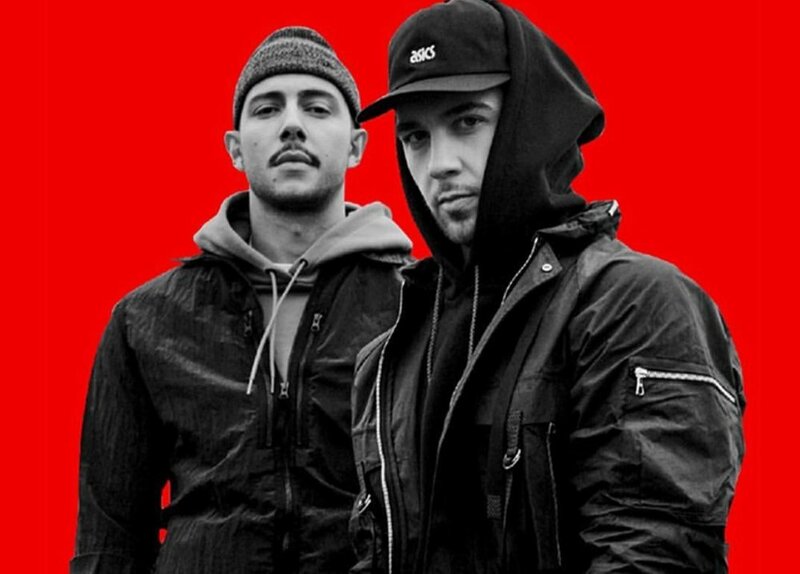 OVO's own Toronto duo Majid Jordan ( Majid Al Maskati and Jordan Ullman), after touring for sometime, decides to surprise us with this brand new single "Phases." This record combines soothing r&b tones with techno and pop infused production. Majid Jordan continues to evolve musically and lyricially telling their stories of constantly changing life phases through their vivid auditory imagery, check it out below. Amber Mark Releases New Single "Lose My Cool"
Jorja Smith - "Teenage Fantasy"
Jevon Ives x Aaliyah Esprit - "On the Low"